The April 2017 Cigar Dave Officers Club Selection is the Gurkha 125th Anniversary Cigar. This stick was created in honor and commemoration of Gurkha’s 125th Anniversary…. 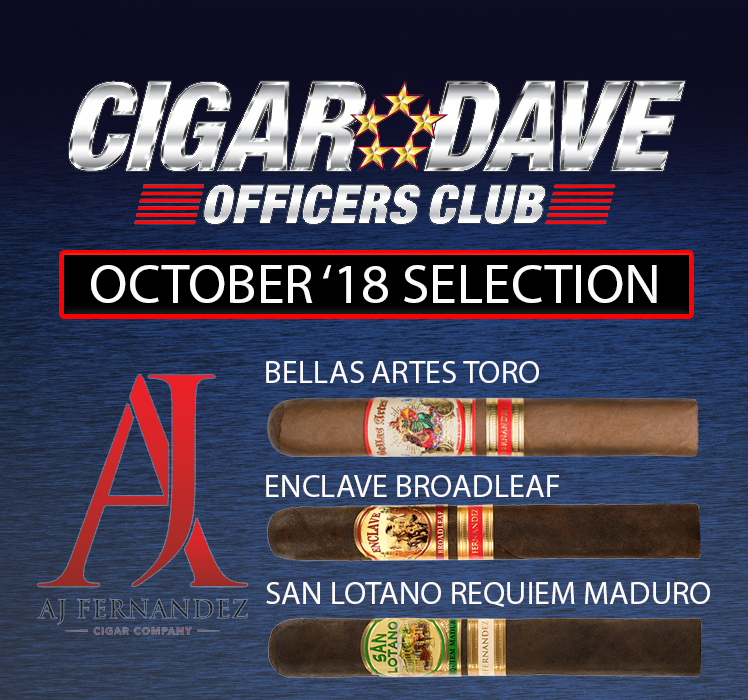 The September 2016 selections for the Cigar Dave Officers Club is an Alec Bradley Sampler including the Alec Bradley Black Market, the Alec Bradley Sanctum, and the Alec Bradley Nica Puro 1685.